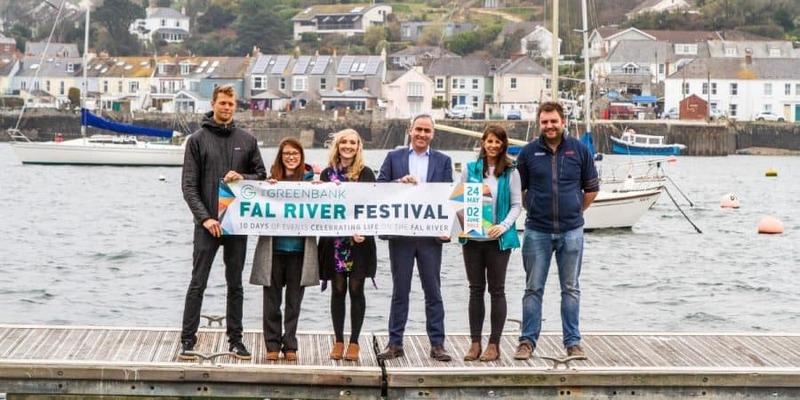 Over the next three years, The Greenbank Hotel, alongside The Working Boat has become the official headline sponsor for Fal River Festival! From Friday 24th May until Sunday 2nd June, this festival will celebrate life on our best-loved river. It will showcase a diverse range of events, offering the very best Falmouth has to offer.  The ten day festival will launch with the Beer Fleet on Friday 24th May, where you will see a convoy of boats sailing from Truro straight to our pontoons. Above all, the popular opening night celebrations kicks off our Mini Beer Festival. The beer festival will take place in our event marquee on our very own private quay. With barrelfuls of guest ales, local ciders and craft beers on offer, it’s time to find your new favourite pints. Festival goers can enjoy free entry, plenty of brews and live music set against the stunning vista of Falmouth harbour. On Saturday evening, we’ll also be having live music in the pub until late. This event is free of charge and there is no need to book. However if you’d like to book a table at the pub, please call us 01326 314283.